As solar technology advances, Solbian is staying on the cutting edge with a constantly developing product line of semi-flexible solar panels featuring high-output and lightweight solar solutions. 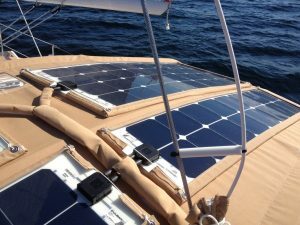 Solbian semi-flexible solar panels replace heavy, hard glass solar panels that can be cumbersome, hard to install, and even sometimes unsafe in marine applications. Solbian panels are semi-flexible and may be mounted on curved surfaces, weighing in at just a fraction of traditional glass panels. 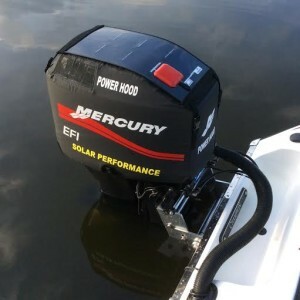 Their technology makes them particularly applicable for canvas bimini & dodger installations on boats and yachts and their construction is resistant to the harshness of the marine environment. Solbian makes installation EASY with the ALLinONE Series! The “ALLinONE” (All1) series has an MPPT charge controller built into the panel in a sleek, low profile, waterproof box. The panels are still only 0.6″ thick! These are available in 23W, 47W, and 72W. 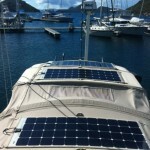 These panels are perfect for keeping even a good sized battery bank topped off when you are at the mooring. 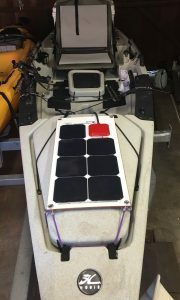 The 23W panel is available with a wood backing and all models are available with a plastic Forex backing and grommets which enable the panels to be safely installed in many locations around the boat. You can download the spec sheet for the Solbian ALLinONE panels here. For prices, scroll to the top of the page. Solbian’s high-power versions, the SP series, are the highest output per square foot and lightest weight solar panels available. They are made with SunPower’s high efficiency mono-crystalline cells which are up to 22.5% efficient. The SR panels are constructed with the new “Merlin” technology offering high efficiency with top durability in flexible solar panels. The mono-crystalline high efficiency SR cells are sandwiched by two patented metallic grids. The grid on the front is carefully tailored to optimize the current harvesting, while the one behind the cell offers strong mechanical support. The grids essentially form a double shield that acts as a conducting reinforcement to the solar cell. Extreme crack and bend tolerance are built in providing a guaranty of high efficiency and unmatched durability in flexible solar panels. 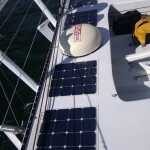 The SXp panels are constructed with poly-crystalline cells and are electrically connected using ultra-thin copper wires that form a very fine mesh on the cell surface, resulting in thousands of connection points. 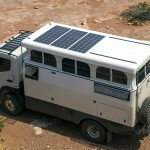 This alternative to the standard bus-bar method allows a higher module power and increases the energy yield. 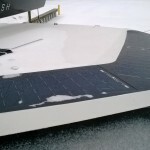 This technology is optimally suited to flexible modules, due to its intrinsic insensitivity to micro-cracks, that are the most common cause of energy loss in solar modules. Another advantage is reduced sensitivity to shading, an important issue for marine and mobile applications. Also, Solbian’s SXp series represents a great value for high output and low weight, with 16-18% efficiency. If space is not a limiting factor for you, check these panels out to get Solbian’s light weight and flexibility without the premium price tag. 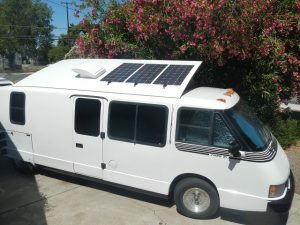 The newest Solbian product is out! Thanks to the top efficiency of SunPower™ cells and to the breakthrough technology offered by ILOOXS, the new Solbian series offers the same quality of the SP series with a completely new and customizabile look. 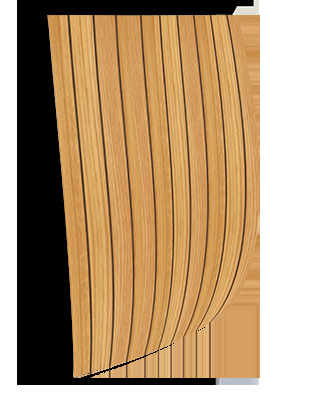 These panels are readily available in two standard versions: TEAK and CANVAS. 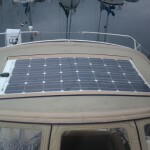 Check out Solbian’s website for more info on the size panels available. Price for all ISP panels is $20/Watt. 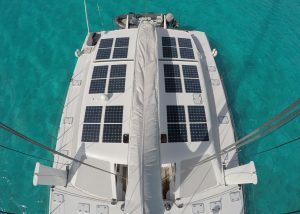 Check out this solar installation video by an Australian cruising couple who live aboard their boat Nandji.